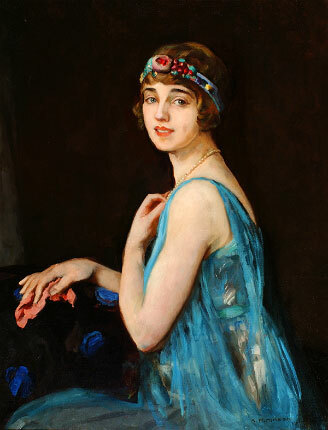 Delve into the Grainger Museum's collection of over 100,000 items. 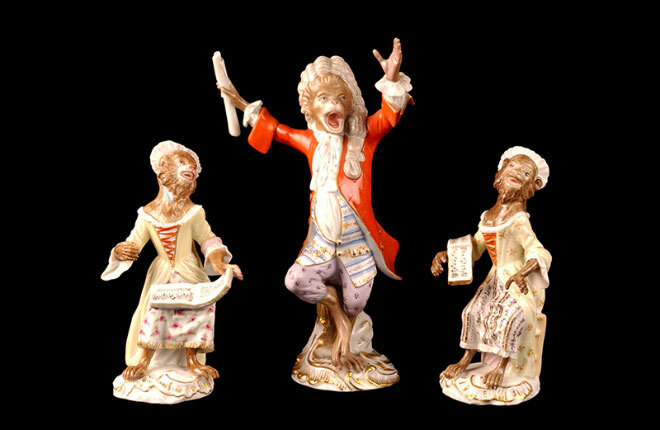 The Grainger Museum is the public face of an internationally significant archive and material culture collection numbering in excess of 100,000 items. Percy Grainger developed a highly eclectic collection, motivated by the desire to interpret and contextualise his creative achievements and cultural environment. 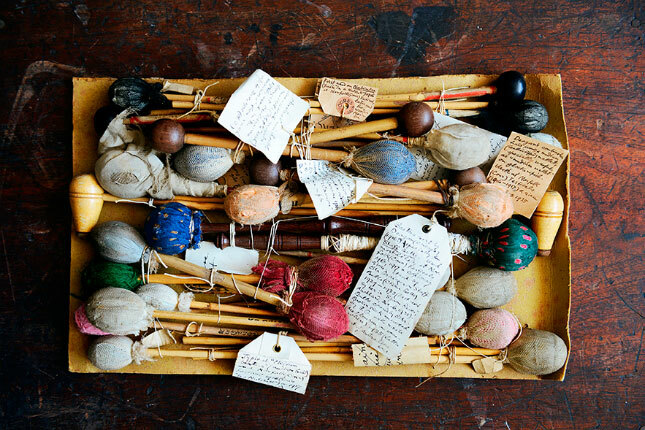 Selected items are on display and the majority of the collection is available for research by prior arrangement. Nellie Armstrong (Madam Melba) with fan, n.d.
Vandyck Studios, Melbourne. 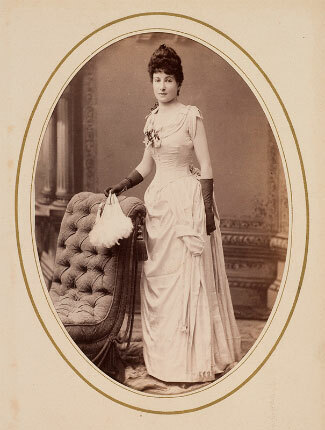 A page from Rose Grainger's photo album. 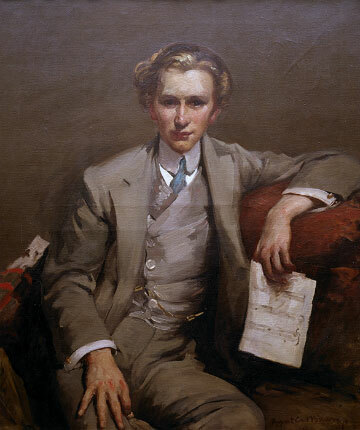 Percy Grainger's father, John, was a regular visitor to the Mitchell household in Richmond when Nellie was a young woman and Melba took an ongoing interest in Percy and his career. Mde May Hammond, couturier, Belgrave. 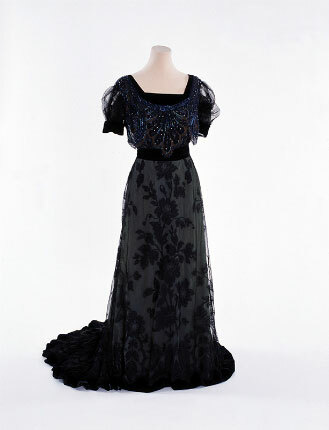 Silk, tulle and velvet beaded evening gown belonging to Rose Grainger, 1906. 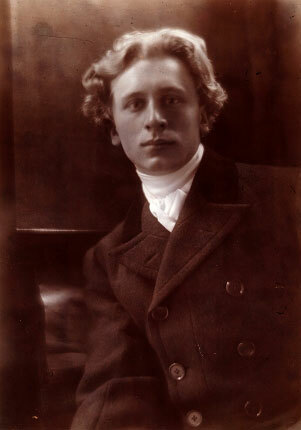 Percy Grainger preserved most of his mother's extensive wardrobe following her death in 1922. This significant collection, which includes gowns by Chanel and Worth, provides insight into fashion trends of the upper-middle class during the Edwardian era. 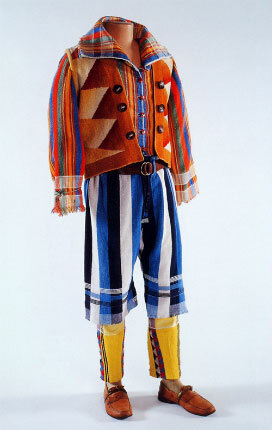 Towelling clothes made by Percy and Ella Grainger c1934. The inspiration for these outfits was Maori and South Sea Island clothes and fabrics seen in museums and historical Saxon and Scandinavian clothing. 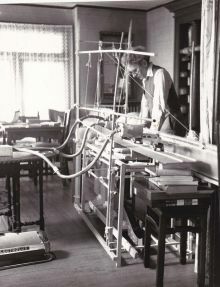 Grainger also liked their functionality, being 'cool in summer, warm in the winter, and washable at all times'. 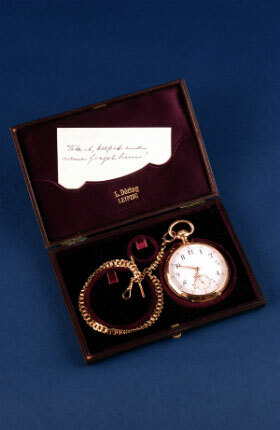 Originally belonging to Edvard Grieg this watch was given to Percy Grainger by Nina Grieg in 1907 with a note which reads: 'Take it, keep it and never forget him!'. 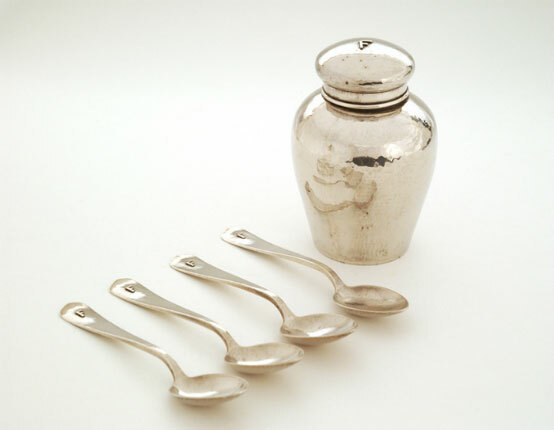 Arts and Crafts and Aesthetic Period designs are prominent within the decorative arts collection which includes copper utensils, vessels and lamps made by the New York metal smiths Jos Heinrichs and silverware by Lebolt from Chicago. As well as Meissen pieces, the porcelain and ceramics in the collection includes items by Royal Copenhagen, Royal Doulton, Willow Pattern (various makers), Japanese porcelain (Meiji period), Mamluk and Ottoman pottery and painted tiles by Ella Grainger. Unknown photographer. 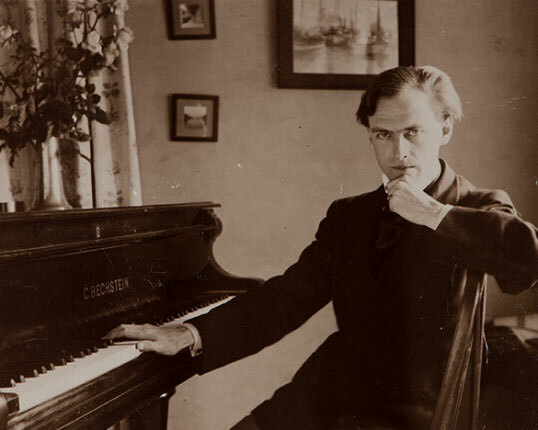 Grainger was a loyal friend to the composers he met whilst studying in Frankfurt and championed their work at every opportunity. Mortimer Menpes (1855-1938). 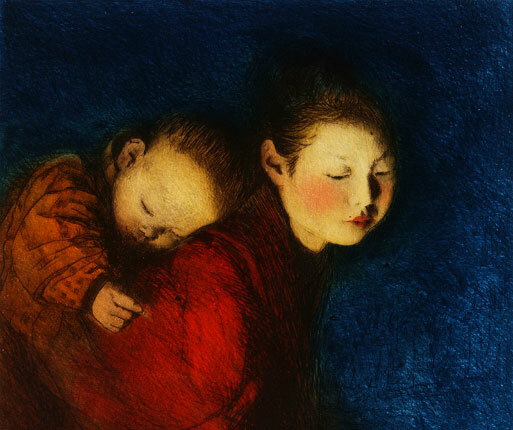 One of the artist's favourite images, this work exists as a lithograph, a colour etching and drypoint, a three colour half-tone print and a monochrome drypoint. 400 recordings of English, Danish, Rarotongan (Cook Islands) and Maori folk singers are held in the collection. 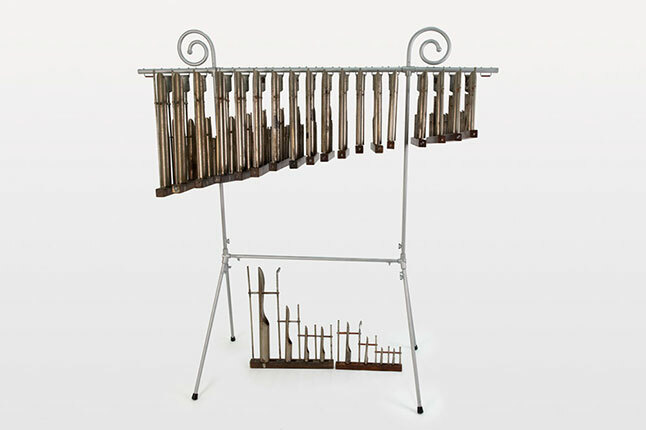 Instruments in the collection include harmoniums, marimbas, xylophones, tuned glasses ('glassophone'), guitars, ukuleles, clarinets, oboes, slide whistles, sarrusophones, saxophone, and trombones. 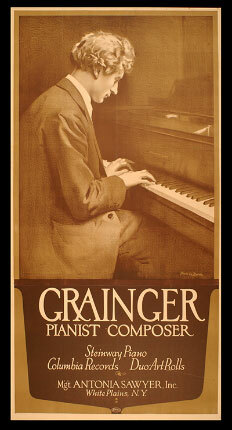 Grainger's career is represented by publicity material, business documents, reviews and an almost complete set of concert programs featuring Grainger's performances from 1894 to 1960. Baron Adolf Edward Sigismund de Meyer (1868-1949). 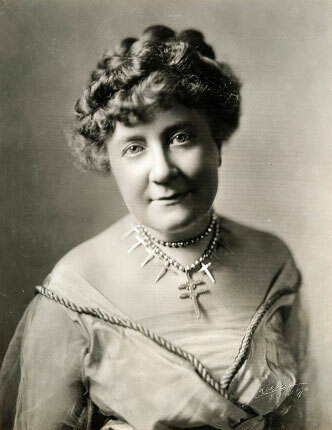 Grainger commissioned de Meyer to produce publicity photographs, but de Meyer also photographed Grainger informally from about 1903 until approximately 1908. 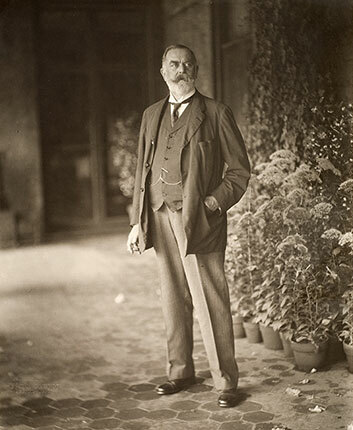 Henry Havelock Pierce (1864–1943), Boston. 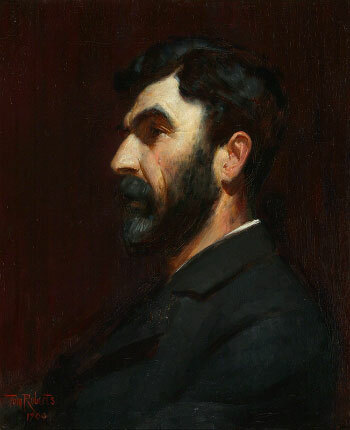 Society painter John Singer Sargent Sargent was an influential figure during the early stages of his career. one of Grainger's self proclaimed 'angels and shield-bearers'. 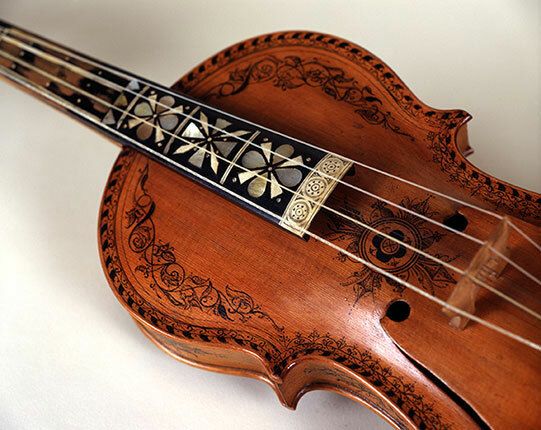 Hardanger fiddle, n.d. (c.1750-1900) Norwegian folk violin given to Grainger by Alfhild Sandby. 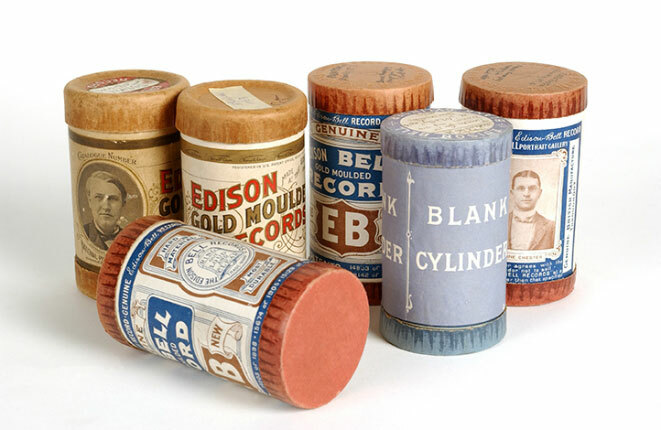 The Grainger Museum collection includes a wide range of musical recordings, from the folk songs Grainger collected on wax cylinders to his Free Music experiments, recorded at home on reel-to-reel tapes with his collaborator, physicist Burnett Cross. Free Music experiment recorded on 30 September 1951 with introduction by Percy Grainger (incorrectly attributed to Burnett Cross). Burnett Cross talking to Museum visitors about the Reed Box Tone Tool and Grainger’s Free Music experiments, c 1982. Free Music experiment using the Kangaroo Pouch Tone Tool, creating test patterns with three oscillators. Burnett Cross can be heard part way through the recording. c1952.